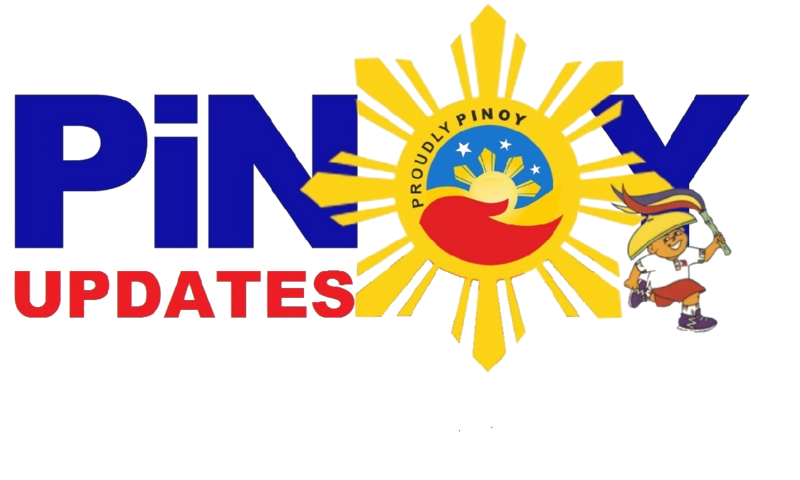 Home / News / Trending / Video / Millennial na Anak, Pinahanga si Raffy Tulfo Nang Magpangaral sa Magulang! Millennial na Anak, Pinahanga si Raffy Tulfo Nang Magpangaral sa Magulang! If you're a millennial, you're surely familiar with the stereotype against our generation. Elder generations enjoy criticizing us for not being level-headed and by always going with our emotions when decisions have to be made. However, a recent episode of Raffy Tulfo Aksyon sa Tanghali proved that millennials aren't all that. 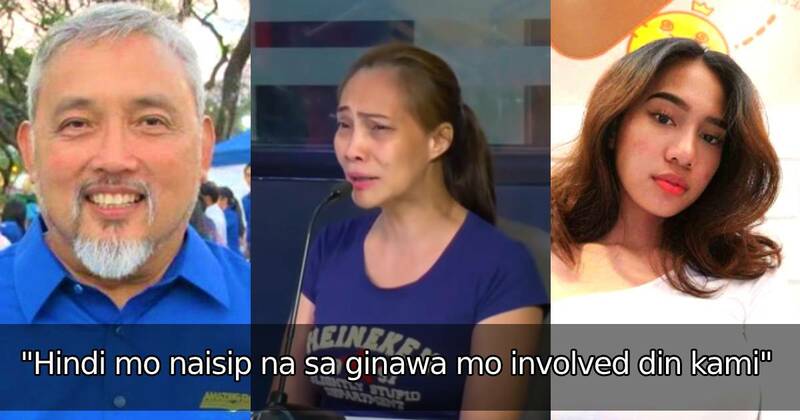 Melody Seña is the young daughter of Cheryl Seña, who sought the help of Raffy Tulfo because, according to her, her marriage with husband Sonny Seña is no longer working. Depr3ssed, she told Raffy Tulfo how Sonny would always refuse her initiatives for love making. She even went so far as to say that Sonny has been insulting and degrad!ng her. When Raffy Tulfo called Sonny up to confront him, he denied really being mean to his wife. He alleged that Cheryl was simply bemoaning how their family was in a sort of tight spot in terms of finance. That's when the daughter, Melody, chimed in. She revealed how she thinks both her parents have misgivings, so both are responsible of their relationship is actually falling apart. She also reprimanded her own mother for broadcasting their families woes to the whole world instead of trying to resolve everything at home. Melody further told her mom off for thinking that money is everything. In the end, though, Raffy Tulfo got impressed with Melody saying that if the couple isn't really happy with each other anymore, then it might be better of they choose to split, since all these household problems are weighing on them, the children, too. This should get the parents thinking, if their kid has all the wits to even tell them what to do with their crumbling household! What can you say about Melody's insights on her family? Let us know in the comments section below! While this family is in the brink of collapse, a celebrity couple seems to have gotten everything they ever wanted! Zia Dantes has been the pride and joy of Dingdong and Marian, GMA's A-listers! And why wouldn't they? Just look how irresistibly cute and charming their unica hija is!